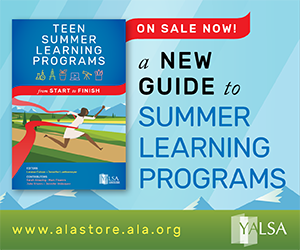 By Chris Shoemaker June 1, 2015 June 1, 2015 Committees and Volunteer Opportunities, YALSA Info. Why collaborate or partner? What are the benefits? Why do libraries need to do it? 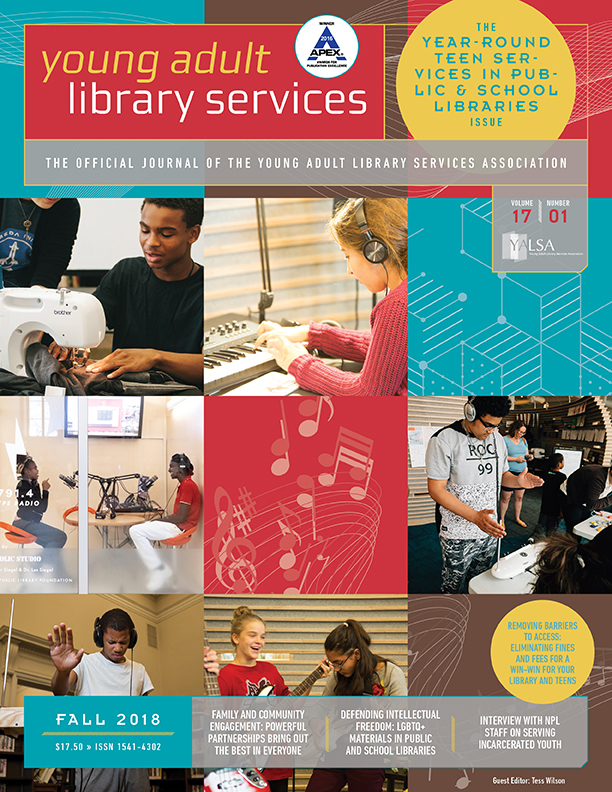 How might libraries identify or assess needs in their community and how the library might play a role? What partnerships might I want to replicate from other library partnerships – big, small, rural, urban, school, public? What do libraries might offer to partners? What are the outcomes to this partnership? How do I reach out to potential partners? The taskforce is currently accepting volunteers. You can volunteer by submitting a volunteer form here – just look for the committee volunteer form and get started. The committee charge is below. Please reach out to me or Candice Mack if you have any questions! Charge: compile existing and, as needed, develop new resources for members on the topic of using community engagement and partnerships to address teen needs. Resources must address the following key topics: rationale for pursuing community partnerships; strategies for assessing teen and community needs and identifying possible partners; examples of organizations that could serve as potential partners; asset mapping of library resources to determine what the library can bring to a partnership; and turn-key resources libraries can adapt and use, such as sample email messages to potential partners, community needs assessment tools, asset map checklist, etc. 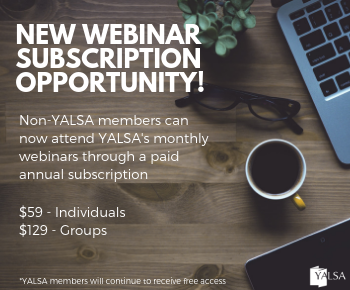 As completed, promote the community connections resources with the assistance of YALSA staff and member leaders through a variety of YALSA and other channels, including but not limited to: YALSAblog posts, webinars, Academy videos, Google Hangouts, and presentations at conferences. Size: 5-7 virtual members, including the Chair. Term: from August 1, 2015 to January 31, 2017. 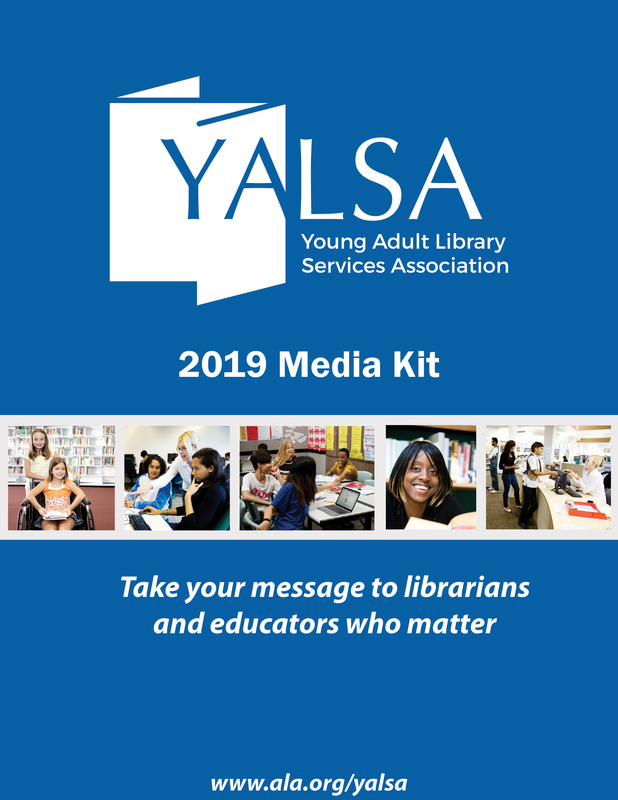 I'm a YALSA Past President. 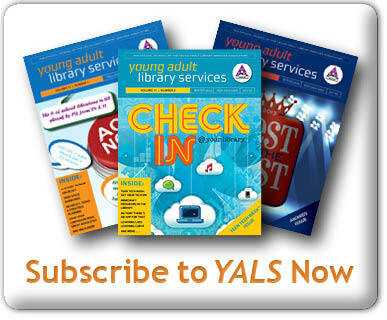 I blog about YA programming, technology instruction for people interested in teen services, and YALSA governance stuff. I like baking and dislike humidity. Tagged appointm, member enga, taskforces, volunteer opportunity.